Khadi India Kangra Green Gold Cardamom Tea: Useful in Treating Low Appetite, Respiratory Illness, Cough, Urinary, Abdominal, Gas And Heartburn. 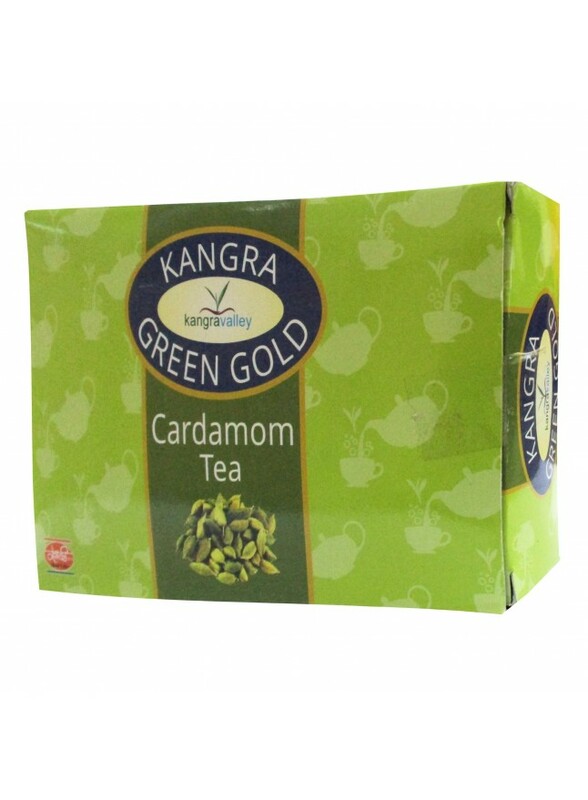 Relief in Hiccups, Nausea And Vomiting. 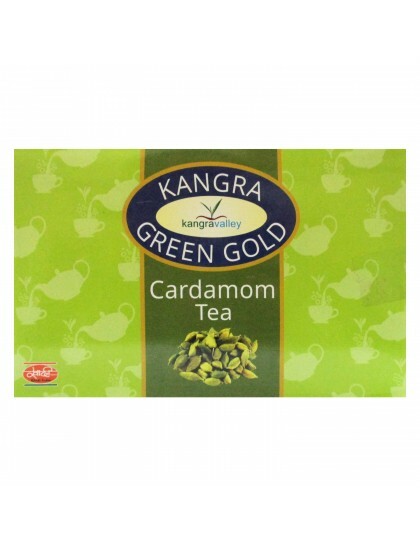 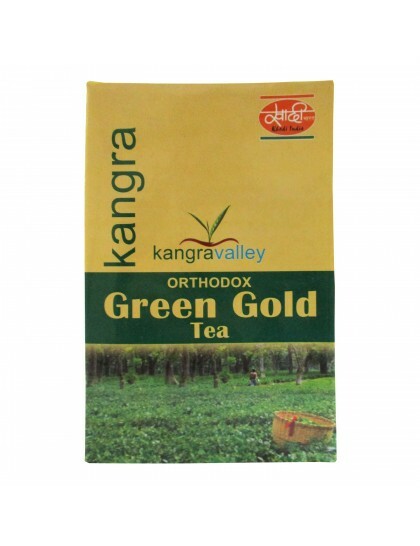 Kangra Green Gold Cardamom Tea is Quite Different From Other Tea's. 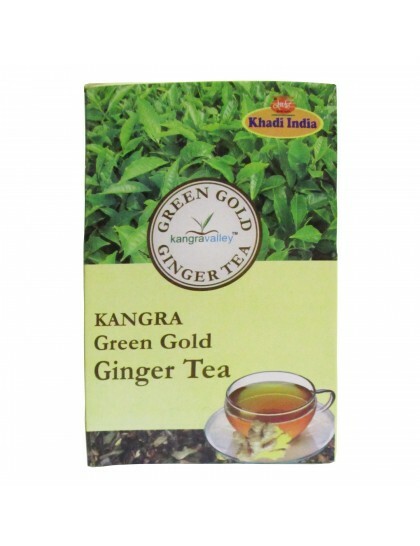 Relief Fatigue, Exhaustion Due to work.